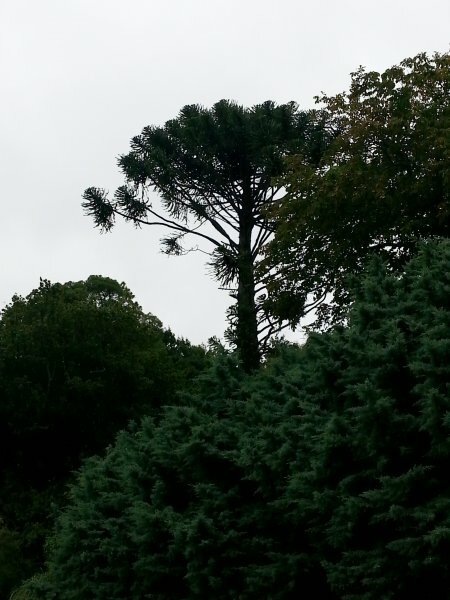 This is one of the trees that T.H. Potts planted in 1866 as part of an experiment to record the growth rate of 77 different conifer species. 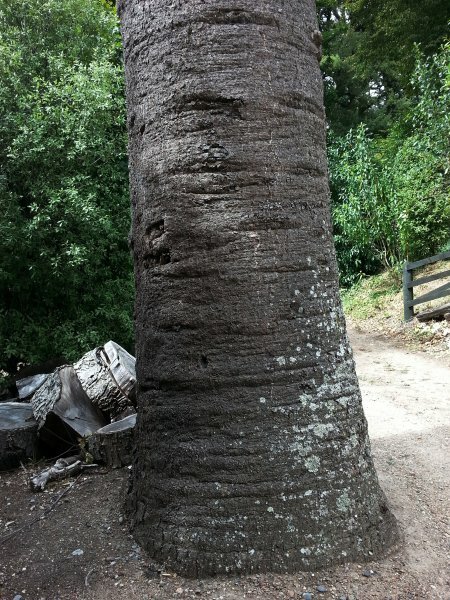 The trees' growth was regularly assessed, and was reported on in the (New Zealand) Country Journal for 1878 and 1879. 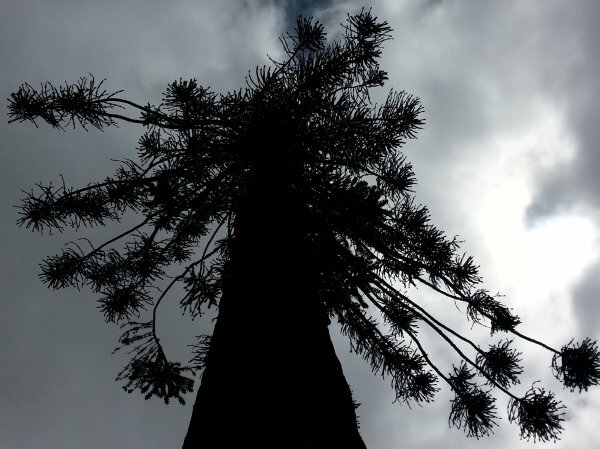 The tree is the tallest recorded in the South Island (Cadwallader, 2015). 1) New Zealand Country Journal (1878, 1 November). Through a young plantation [Part 1], 11 (6): 390-397. 2)New Zealand Country Journal (1879, 1 January). Through a young plantation [Part 2], 111 (1): 34-38. An adjacent tree (now removed) has suppressed one side of the canopy. 06 Mar 2015 Cadwallader, B.G. To the left of the drive as you enter but clearly seen from the road reserve opposite. No public access.